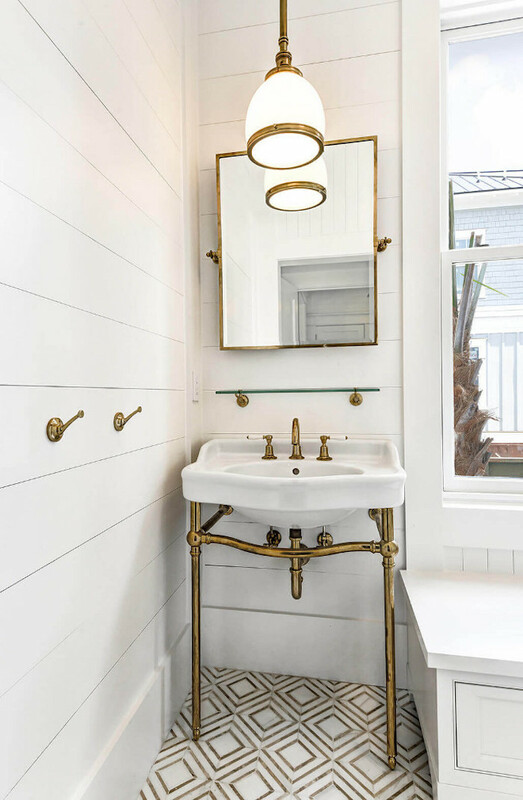 Brass is the finish of choice these days and if you’re in the middle of a bathroom renovation, then you may be considering brass hardware and brass fixtures for your project! 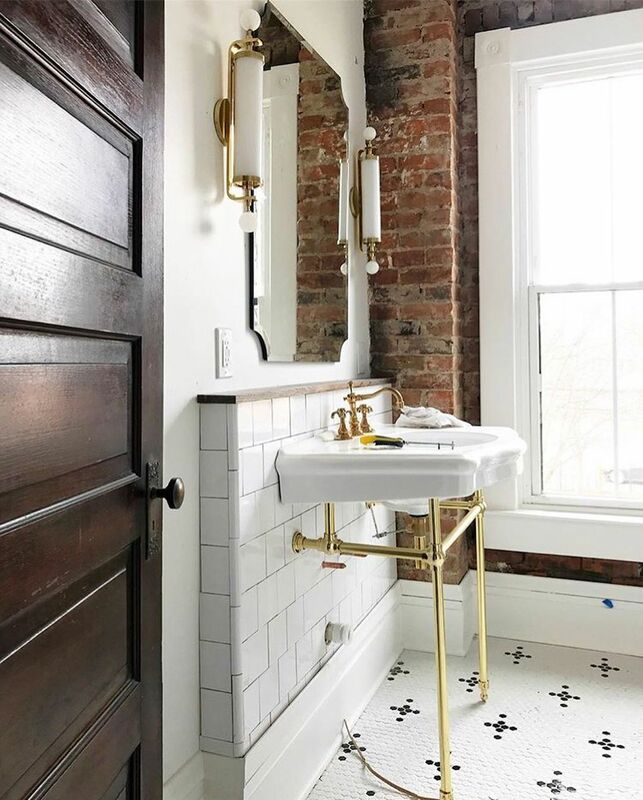 Brass bathroom hardware gives your space a vintage, modern farmhouse feel. 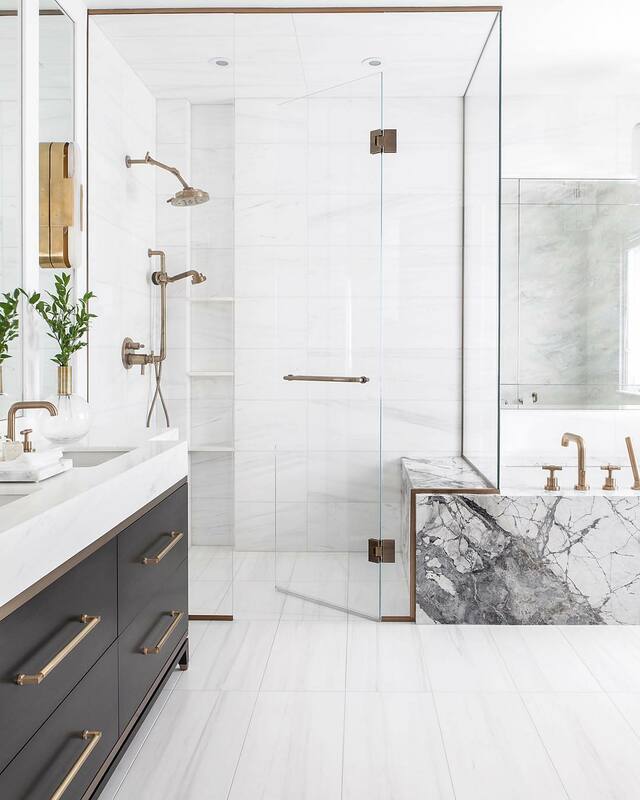 Here are some ideas to consider if you’re looking for ways to incorporate brass into your bathroom hardware. I’d recommend going with antique brass finish or a brushed brass finish which are less shiny/gold, and more aged. Swapping out your old mirror for a brass one is one of the easiest and low maintenance ways to add some brass to your bathroom! 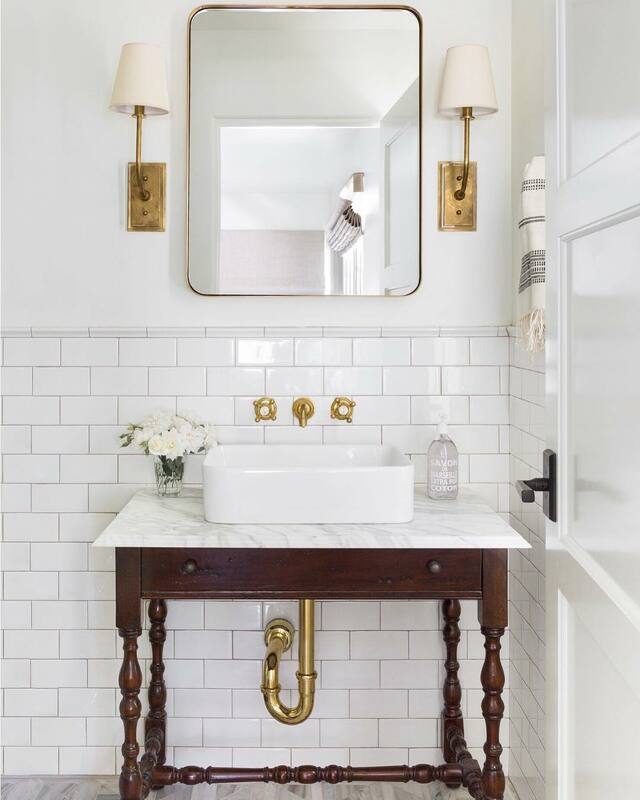 Brass bathroom sconces can light up your bathroom and match your other brass fixtures perfectly! You can hang brass hooks on the walls of your bathroom to hang bath towels, hand towels, robes and clothes. Perhaps the easiest thing to do is just buy a brass bathroom hardware set. This way your design is consistent throughout the space! 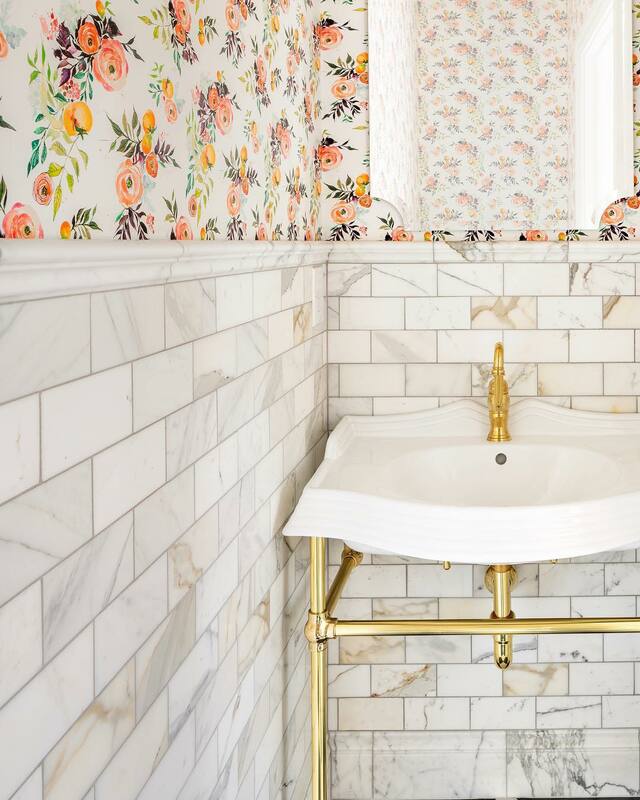 I hope this post helped give you an overview of all the wonderful ways you can decorate your bathroom with brass hardware! Do you have any brass hardware recommendations?